Arc has quietly been juggling a lot of properties, both in and out of their jurisdiction, for some time. Just when you think all they have up their sleeve is fighters, bam, Hard Corps: Uprising, a collaboration with Konami, hits you. Then just one year later, bam, a Persona fighting game with Atlus' help. 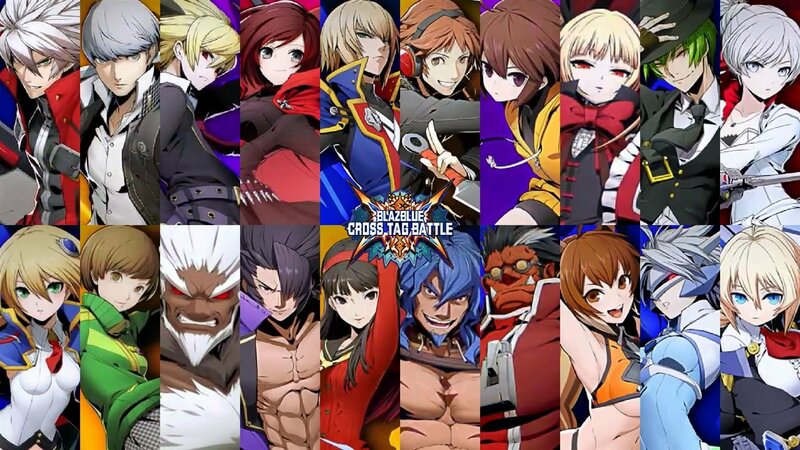 They even have recent Dragon Ball portable and console fighters under their belts, and now they're just letting it all hang loose for a full-on massive crossover event in BlazBlue: Cross Tag Battle.